We are a professional manufacturer of feed additives. 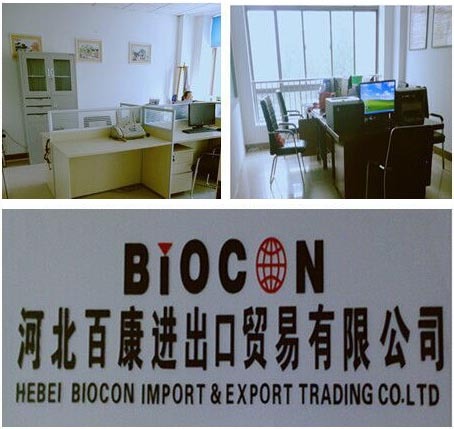 The main products include choline chloride,feed allicin powder, corn gluten meal,DCP,MDCP,MCP,soybean meal,betaine hcl 98% etc.Our equipments are designed according to GMP and SGS completely , and have gotten GMP and SGS certificate. 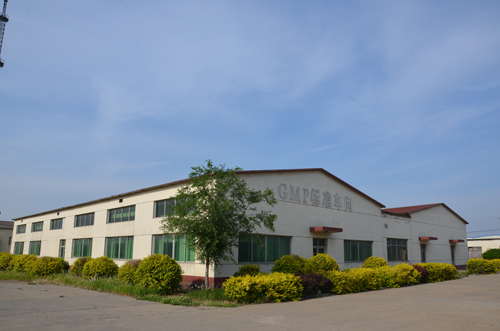 Hebei Kangdali Pharmaceutical Co., Ltd is set up in 1994. 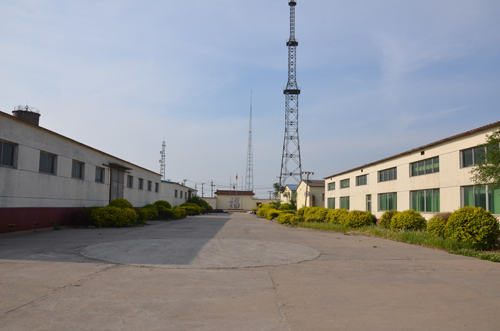 Lies in Cangzhou Xizhangzhuangzi Industrial Park. It near to Xingang Port and the transportation is quite convenient .The enterprise covers 22678 M²with 208 employees .The total invest is USD2500000.00, and the annual output is more than 50000 tons. .
Hebei Kangdali Pharmaceutical Co., Ltd has own professional international trade department --Hebei Biocon Import& Export Trading Co.,Ltd. The products have been exported to Japan, USA, Malaysia, India, Taiwan, Mexico, Vietnam, and Germany and got good reputation. . Within the 20 years, we always follow the object of “harmony, innovation, manpower, win-win ” to improve product quality and service level..
We are making unremitting efforts with the colleagues together to promote the development of " green animal husbandry ", regional economic and the enterprise sustainable.